I'm super excited to tell you guys about an awesome project I'm helping host! We all see read-a-thons quite often on tumblr, twitter, websites, etc. But, we never really see them specifically made for the instagram community, so we thought it's time to change that! Our Read-A-Thon has a bit of a twist, as we're not all reading the same book. We aren't even asking for you to have the same goals as the next person. We just want you to set some personal reading goals and make new friends in the process! All it takes is you, some free time, and books! Set a goal and start reading! Your goal can be one book, 100 pages a day, read a 1000 pages, read 5 books, whatever! This event is 5 days where book bloggers all over Instagram can take a break and just read. 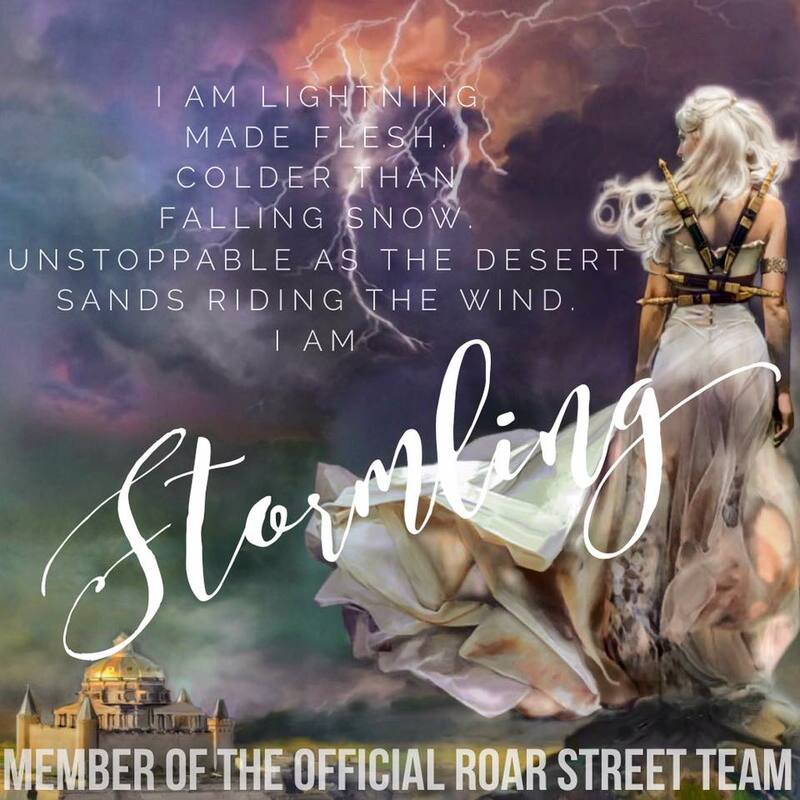 Not a book blogger? That's okay, we still want you to join us! ALL readers are welcome! Beginning midnight June 16th and ending midnight June 21st. Sounds fun right? Here's a fun graphic you can use to spread the word and get your friends involved! 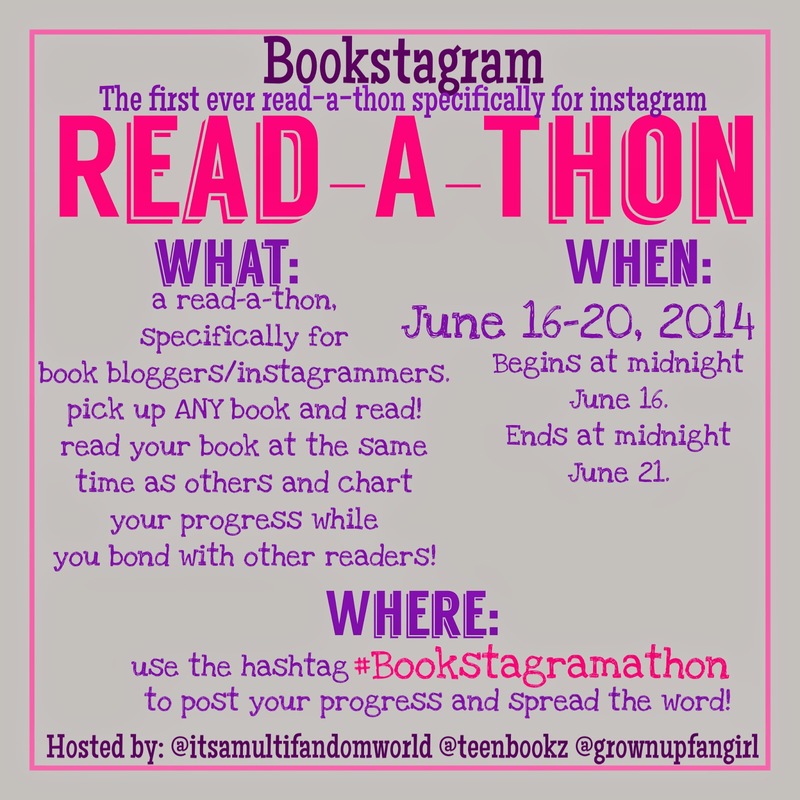 If you're participating, please spread the word by reposting this picture to #Bookstagramathon on Instagram.